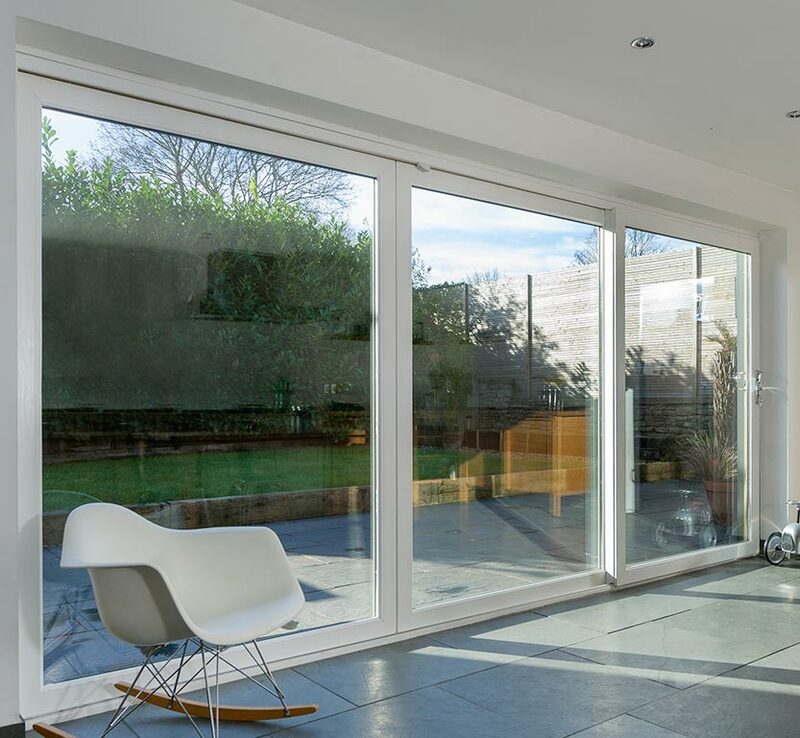 As an authorised PatioMaster fabricator we ensure that every advanced sliding patio door is built to your exact specifications with attention to detail. 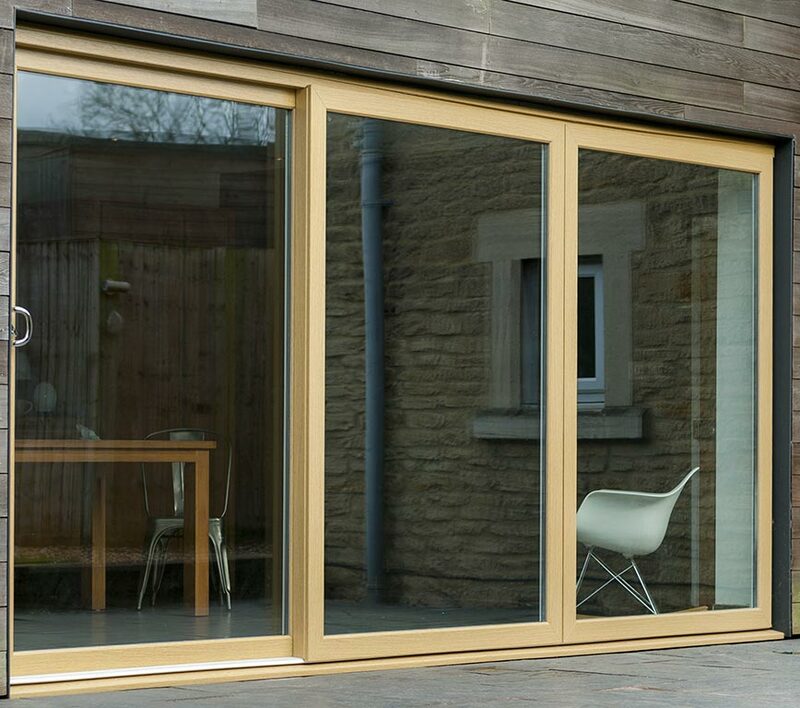 There's nothing 'off the shelf' about our sliding doors. Each one is built to order, to your exact measurements and choices. 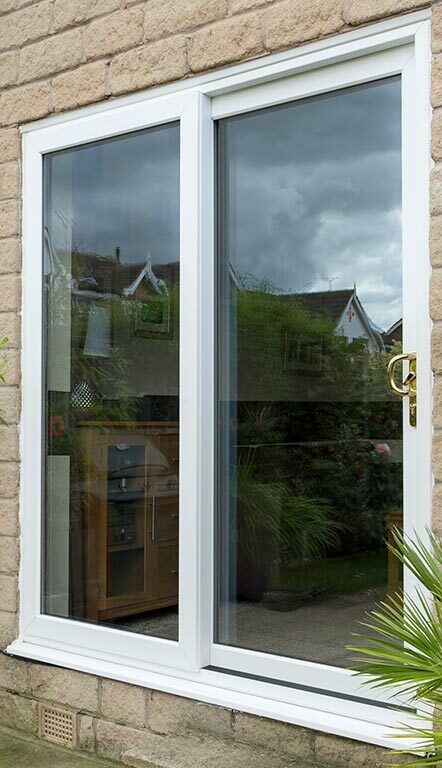 Using our online door designer you can build your door with 2, 3 or 4 panes and 1 or 2 sliding panes in your chosen direction. 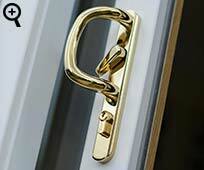 Optionally, you could also have a midrail for a letterbox. 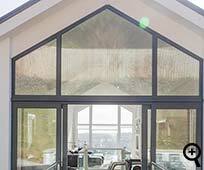 Here is our unique on-line sliding patio door designer. 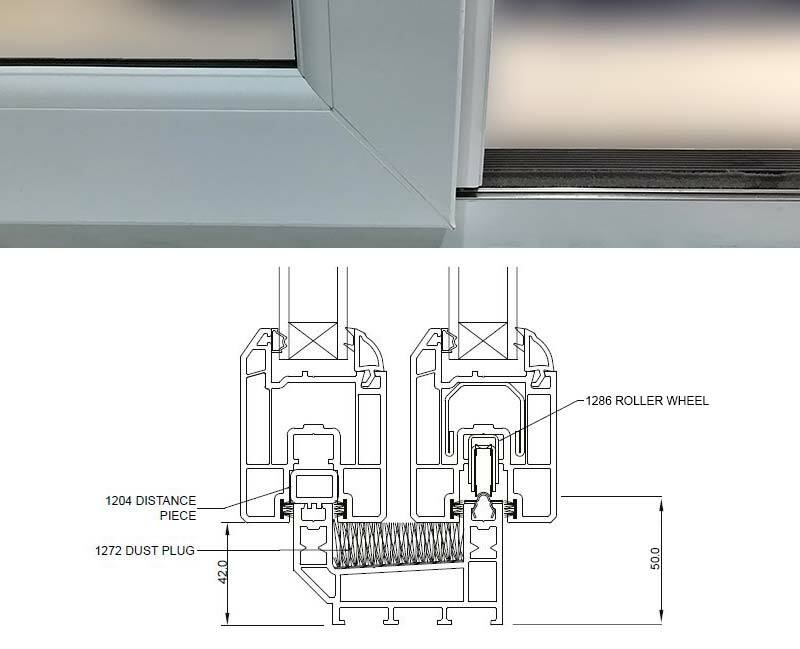 The exterior frame is now mechanically joined instead of welded, which is fantastic if you have limited access during installation as it can be unscrewed and taken apart. The frame will conveniently come fully assembled, as long as it's under 4 meters wide. 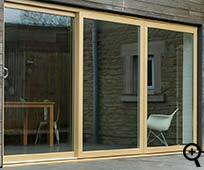 This applies to all sliding doors ordered after 20th November 2017. 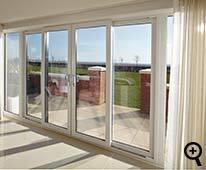 Our sliding patio doors are built to be strong, safe and secure. 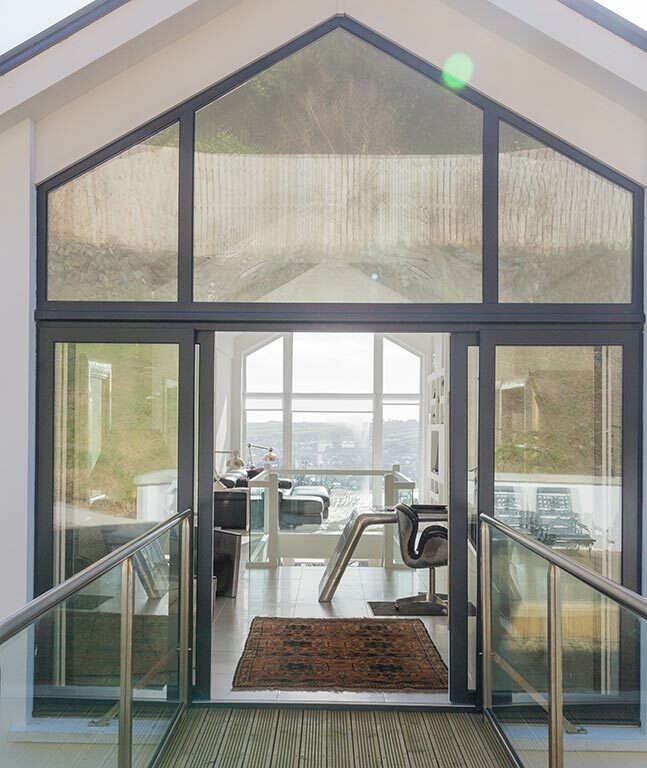 Each door is steel reinforced, secured with multipoint locks - six point locking system as standard, and has anti-jacking technology with all panels sliding internally, 28mm toughened glazing and extra reinforcing around the locks. 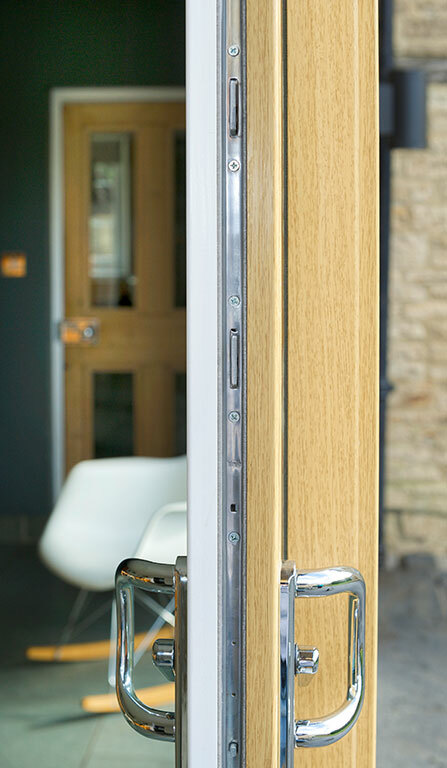 Even though our doors are strong, robust and secure, they are easy to use. We've put the effort into the engineering so they are lightweight in operation, gliding smoothly and quietly on their tracks. 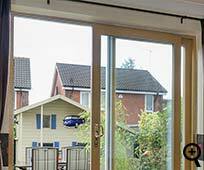 Our doors are suitable for all types of homes from bungalows to high-rise. 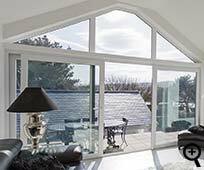 We've designed them for ease of installation, with slim stepped frames which minimises plaster cutback. 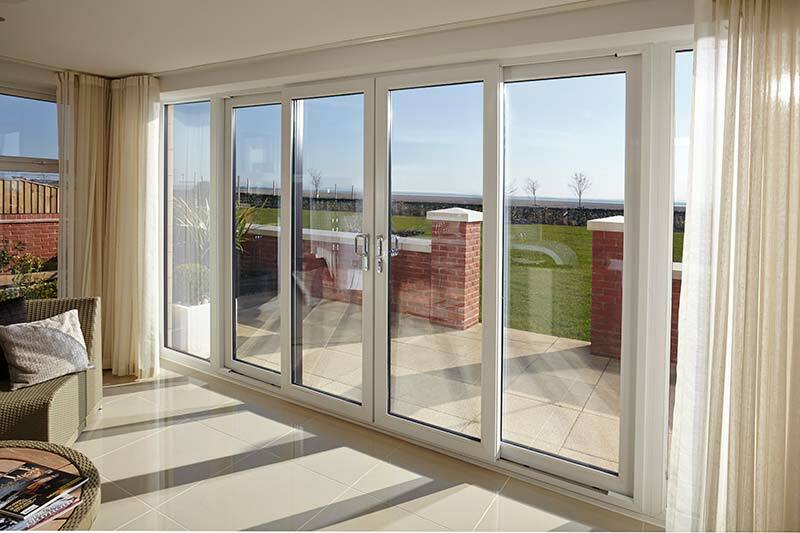 The PatioMaster door system is designed for appearance and for function, but also for durability. The good looks will not fade, they last year after year. 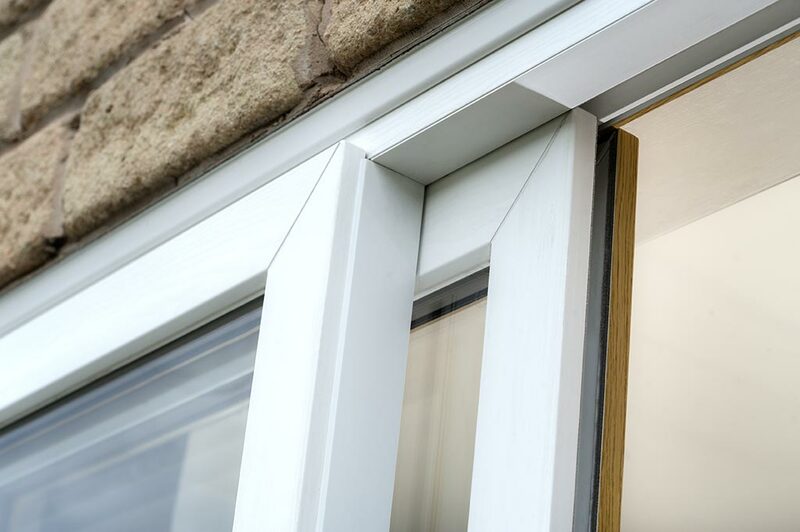 Our doors won't split, crack or warp, and they'll stand up to the worst of the weather without issues. Maintenance is minimal and all that is usually needed is a quick wipe with a soft cloth using warm, soapy water. 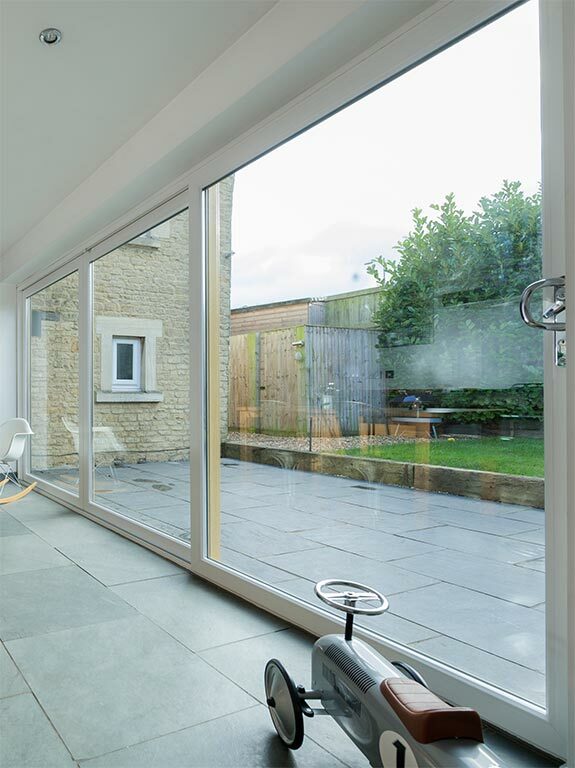 Our PatioMaster sliding doors have been designed to keep the warmth in and the cold out. 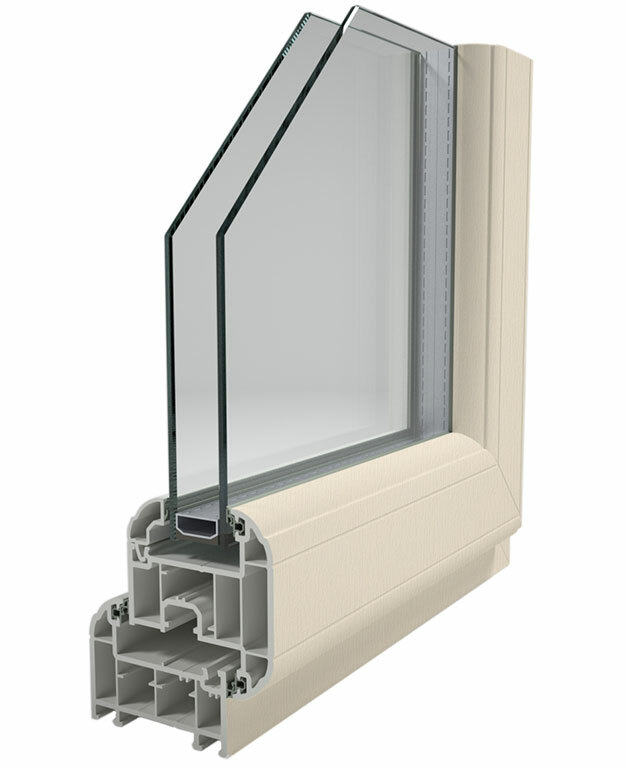 We use the same Argon filled A+ rated glass as we use in our windows. 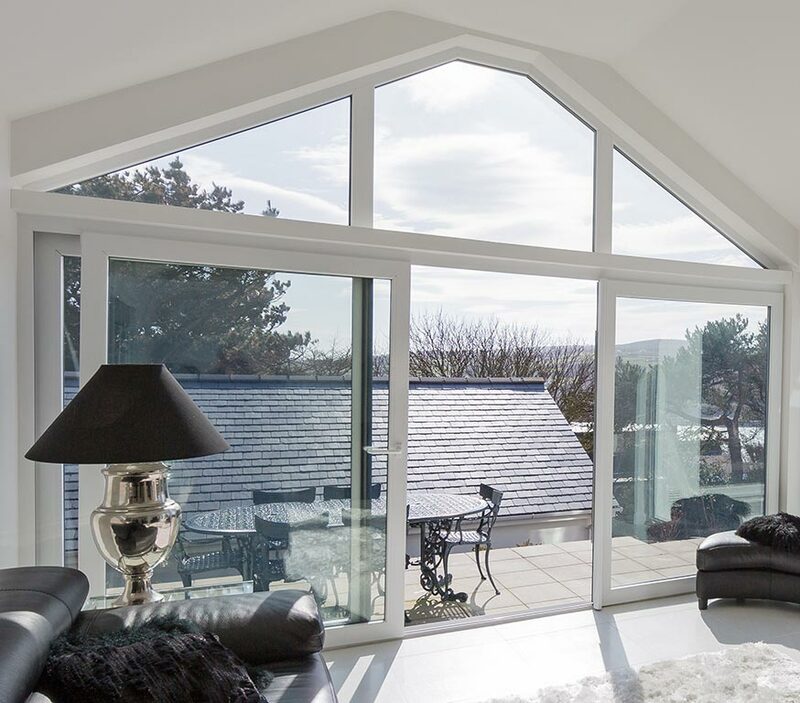 We include weather-seals that prevent drafts and leaks, a thermally efficient multi-chamber PVCU-U frame for reduced heat transmission & strength and 28mm thermally efficient glass as standard with a special coating that reflects the heat back into the room. 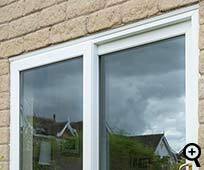 Our glass is filled with argon gas which is extremely effective in reducing heat loss as it's denser than air. 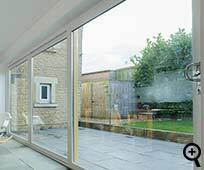 When specifying your PatioMaster sliding patio door you can choose a 2, 3 or 4 pane type, in various colours including white, cream, rosewood, light oak, anthracite grey & black. 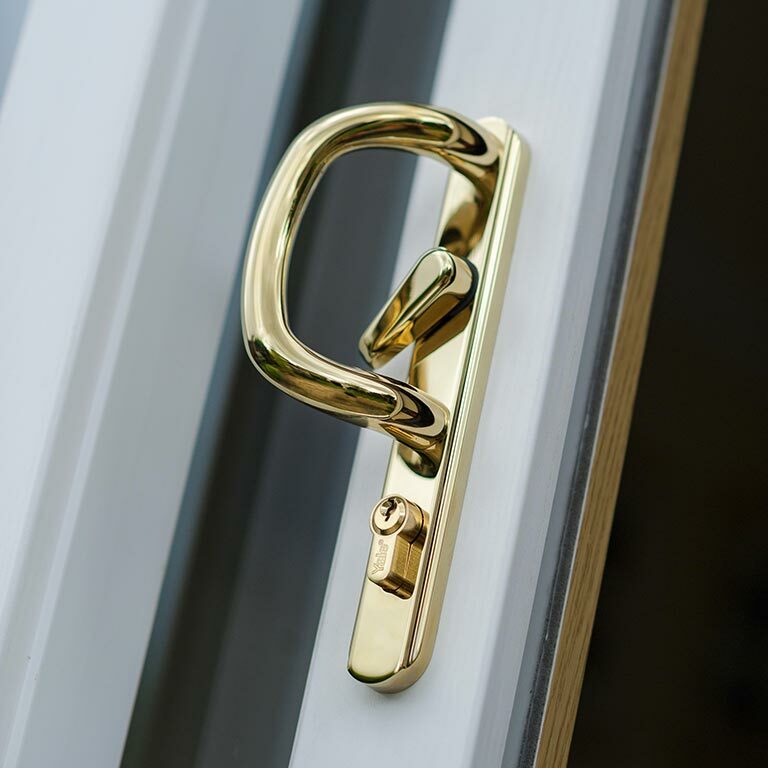 We also have a wide range of handle colours to compliment your new door. 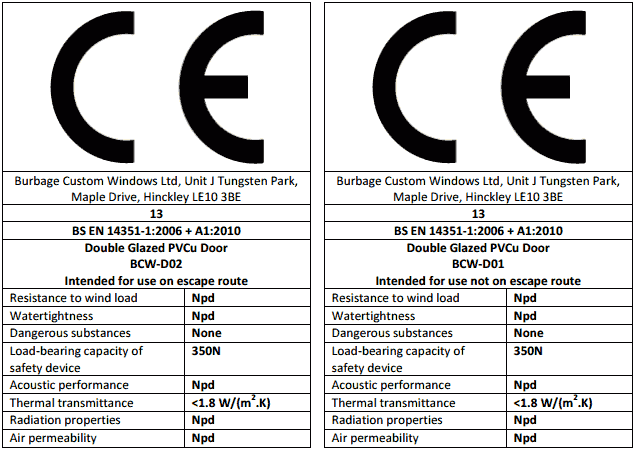 All toughened glass is approved to Kitemark: BS 12150. 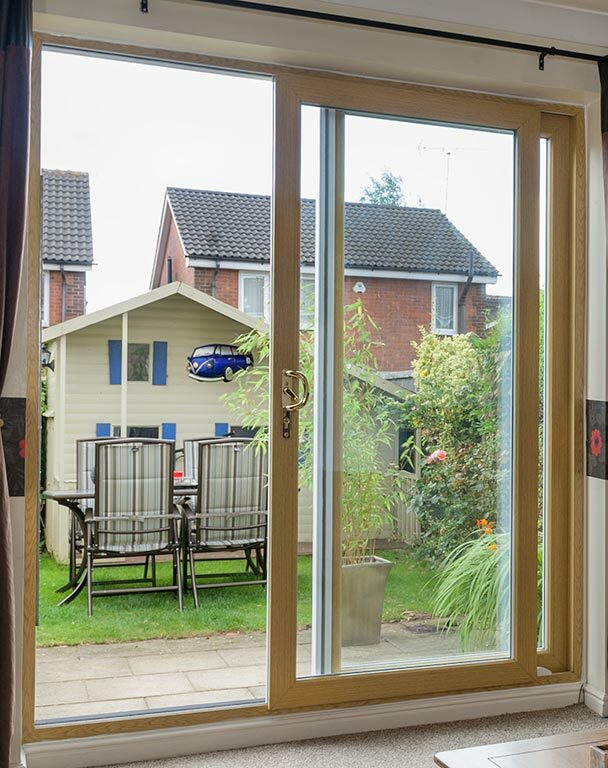 Our sliding doors have reasonably low thresholds of 50mm (42mm to bottom of door sash), not including any cill. Lower thresholds than that have not been proven weather proof. 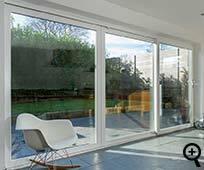 To price a sliding door just click on sliding doors on our home page!